With Spring days here, it only makes sense that Nike would drop an tinrely fresh new set of vibrant colorways, in the form of their latest Motion Blur Pack. 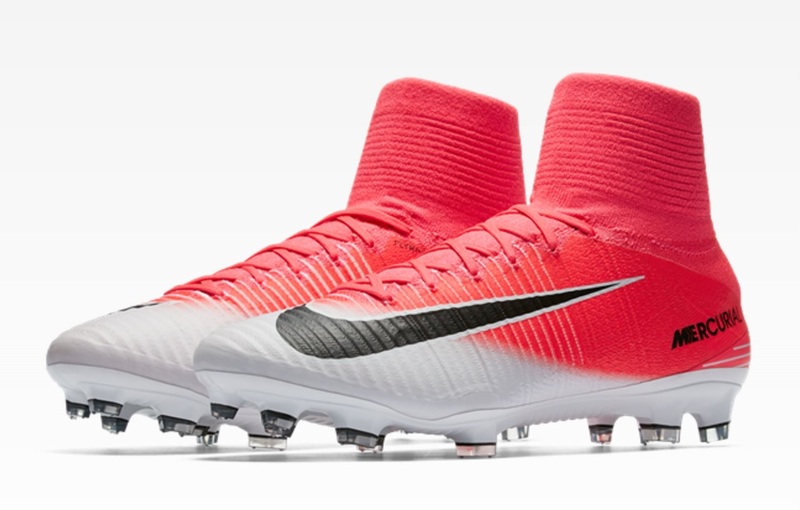 Each boot in the series starts with a white base, and is then given an accent colorway to compliment its specific style. 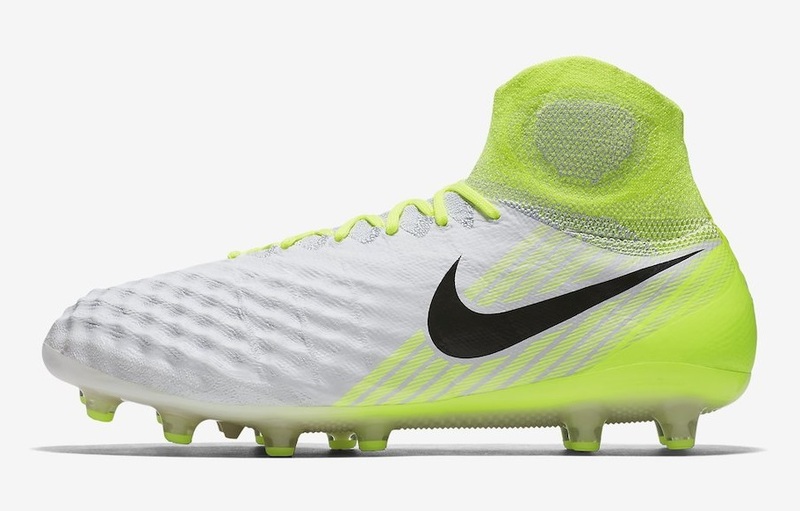 Neymar already introduced us to his Racer Pink Mercurial on international duty over the weekend, Hypervenom gets a half coating of Photo Blue, Magista loses the heat map pattern and goes White with Volt detailing, and Tiempo stays simple with White and Electric Green through the heel. 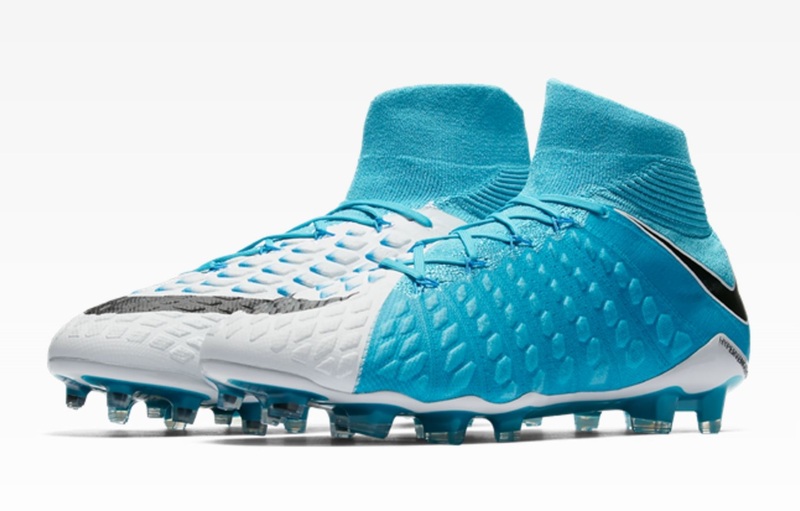 Nike also offers a nod to the past with these designs. 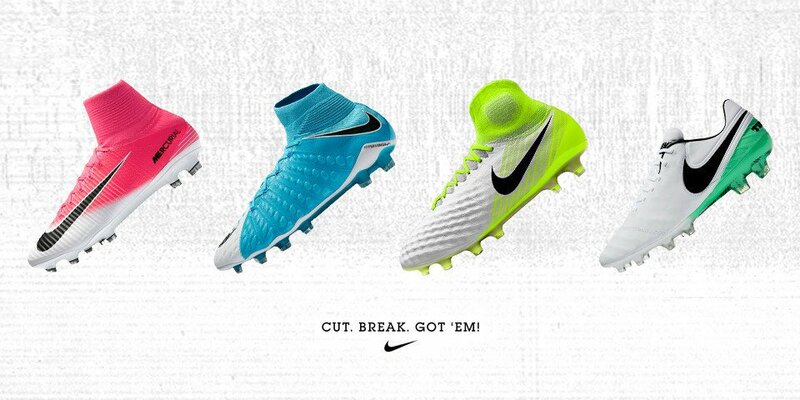 Think back to 2012, and the Clash Pack released right before Euro 2012. Each release in that pack featured a similar color pallet, although the silo’s have definitely evolved since then! If you are looking for something in the Motion Blur Pack, soccer.com is the first to have them – plus they are offering free shipping on pairs ordered today!